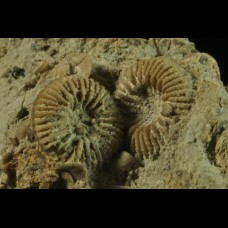 silurian coral Palaeocyclus porpitus (LINNAEUS) loc. : Sweden, Gotland, Lickershamn Size: ..
corals Montlivaltia sp. + Thecosmilia sp. 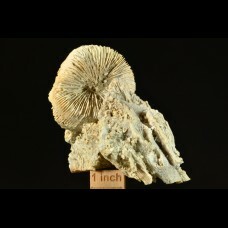 corals Montlivaltia sp. + Thecosmilia sp. - age: Jurassic - Kimmeridgian loc. : Germany, Natth..